Bobby received her bachelor’s degree in Sports and Exercise Science from Gannon University in 2003. In 2005, she earned her master’s of Physical Therapy and completed her doctorate degree in 2006. She has been the facility director of Hertel & Brown’s Fairview (formerly Sterrettania Rd) clinic since 2008. Bobby is a board-certified orthopedic clinical specialist (OCS), which means she has demonstrated advanced clinical knowledge and skills in the treatment of orthopedic conditions and injuries. She is also manual therapy certified. Manual therapy is a specialized treatment approach that consists of hands-on techniques designed to mobilize joints, muscle, connective tissue and nerves in order to promote healing and restore function. Numerous studies have shown it to be an effective part of a comprehensive treatment plan for a wide range of conditions, such as arthritis, tendinopathy (disease of a tendon) and back pain. In addition, Bobby is trained to use Selective Functional Movement Assessment during patient evaluation, which is designed to assess fundamental patterns of movement. This assessment allows her to identify meaningful impairments that patients may think are unrelated to the main musculoskeletal complaint, but could actually be contributing to or causing it. 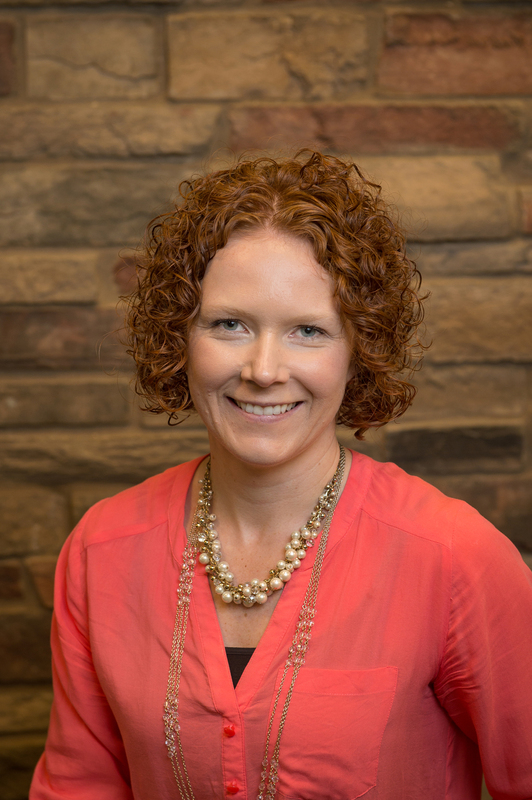 She is certified by the American College of Sports Medicine as an exercise physiologist and is trained in the McKenzie Method® for treatment of the cervical and lumbar spine.